Improved MK2 version of this high quality analog to digital converter. 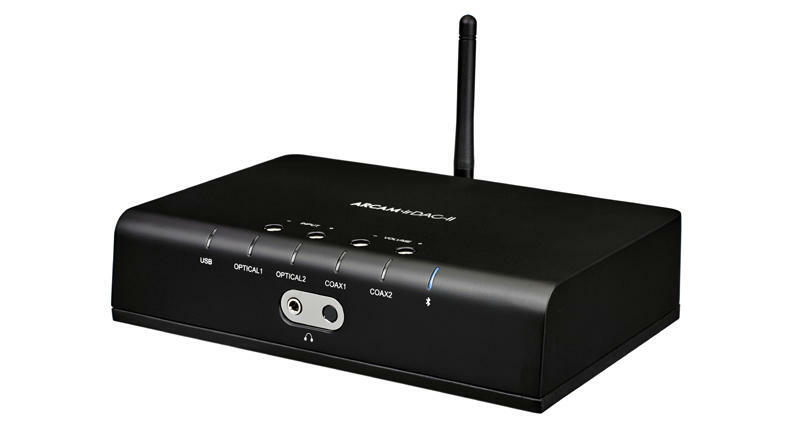 Wireless, bluetooth, 2 x USB, 2 x coaxial and 2 x optical inputs. Up to 384KHz.